The need for registered nurses is growing. 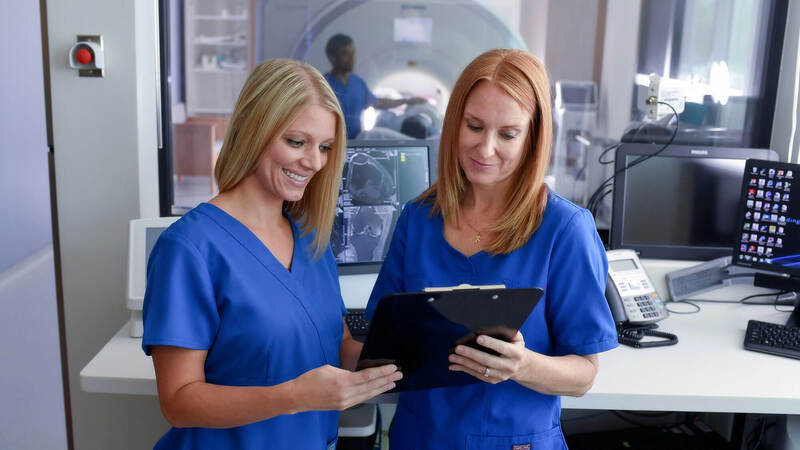 The Bureau of Labor Statistics estimates that job opportunities for RNs will increase by 15 percent between now and 2026, with more than 400,000 job openings becoming available over the next decade. As the need for RNs increases, so does the expectations of those RNs. A bachelor of science degree (BSN) is quickly becoming the industry’s standard. If you are already an RN with a diploma or associate degree, earning your BSN can help you take your career to the next level or increase your income in your current role. AHU’s online RN-BSN program will give you the training and skills you need to keep up with the ever-advancing field of nursing. Ranked 15 out of 25 “Best Healthcare Jobs” by US News and World Report (2017). 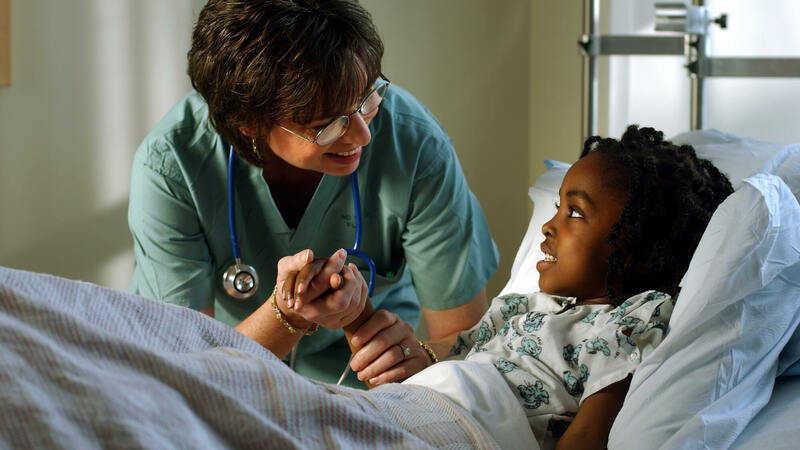 Earning your BSN can open more doors for you as a registered nurse. With a BSN, you may be eligible to apply for RN positions in hospitals and other healthcare facilities that only hire RNs with bachelor’s degrees. As a Registered Nurse Supervisor, you are responsible for overseeing a team of RNs, usually in a hospital or long-term care facility. Earning a BSN can provide you with the leadership and organizational skills you need to excel in the role. Source. Earning your BSN online can prepare you for the role of Nurse Manager. The RN-BSN program helps you to develop management skills so that you can advance to the Nurse Manager position. The role of Nurse Manager requires greater knowledge of policy, standards, and regulations, but still involves a fair amount of patient care. The responsibilities of a Nurse Manager often include hiring nurses, creating schedules, and conducting nurse reviews. Source. According to AHU’s 2016 BSN graduate survey, 70% of those who completed the online RN-BSN program were able to increase their salary. One third of graduates moved into a management role after finishing their degree. Expand your knowledge of nursing. Learn and apply business skills in a variety of healthcare settings. Update how you handle patient records. Learn to advocate for essential healthcare reform. Re-imagine the role nurses can play in their communities. Get to know our expert Nursing faculty. Explore our online curriculum, developed by our faculty. Learn more about our simple application process and what you need for admission.